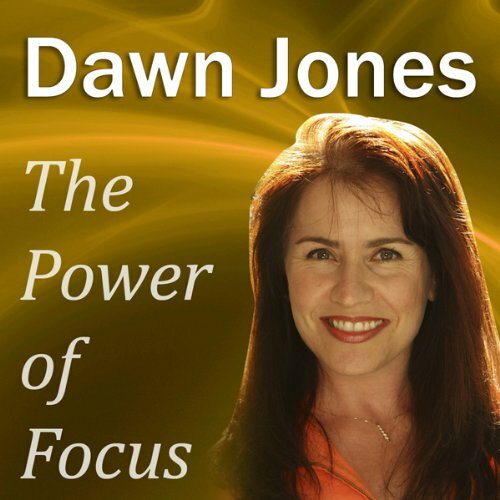 Showing results by narrator "Dawn Jones"
Managing projects effectively and on time can be tough. 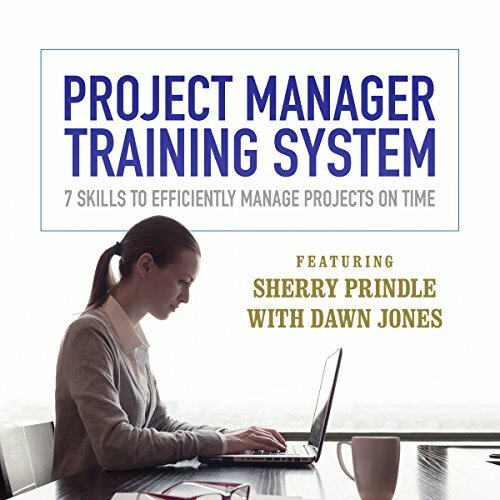 But how would you like a system to manage several projects at once, and bring in all of them on time and on budget? What if you could clearly identify your priorities and consistently meet your deadlines? What if factoring in your hard-won wisdom and keenest insights suddenly became systematic for you? How would you like to have more work/life balance, and even be able to go home on time? It's no pipe dream - now you can! Good insights. 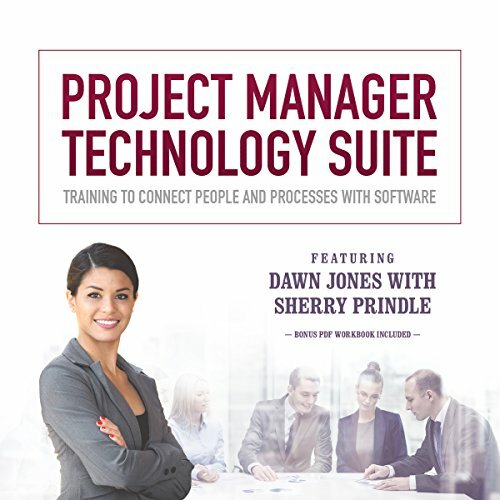 But project management?? >Is there any part of your life where being confident and feeling good about yourself is not of benefit? With this program you can begin building an unshakable belief in yourself. Through using these highly refined strategies, you can start generating the beliefs and attitudes that are crucial to the mindset of success. You may be a project manager or a stakeholder with "street smarts". Maybe you have expertise in the nuts and bolts of project execution. Or you might be a "book smart" expert on the rules and tools of the trade. Whatever your strengths, most project managers agree it's a juggling act to balance people and processes. Nearly every project requires a balance of both practical and conceptual skills. Now you can fill in the gaps to gain a perfect balance of the two. Women drive 80 percent of consumer spending. The most powerful determining factor for how we see the world is gender. In today's business market, women hold buying power of $4.4 trillion in the United States alone. Mastering the skills to tap into the world's largest buying segment will give you the competitive advantage you need. 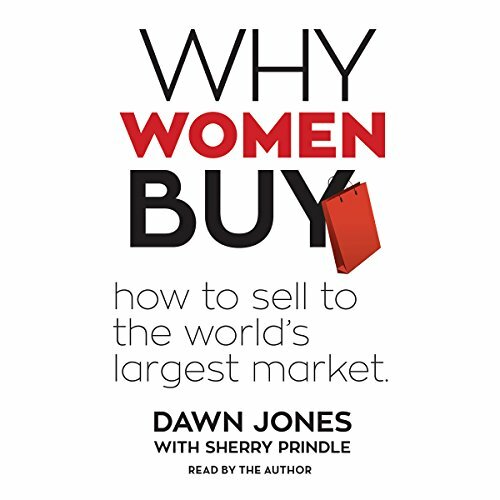 In this audiobook, Dawn Jones shares seven techniques for bridging the gap and capturing more business. Would you like to use assertiveness to get a pay raise at work? Would you like to know exactly what happens when you confront tough conversations the right way? 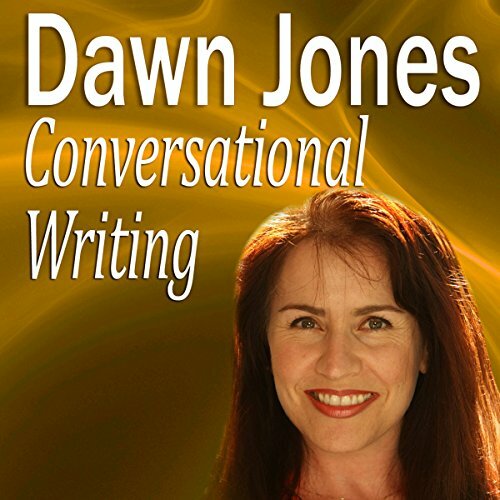 Would you like to know how the best communicators get what they want? Well now you can! 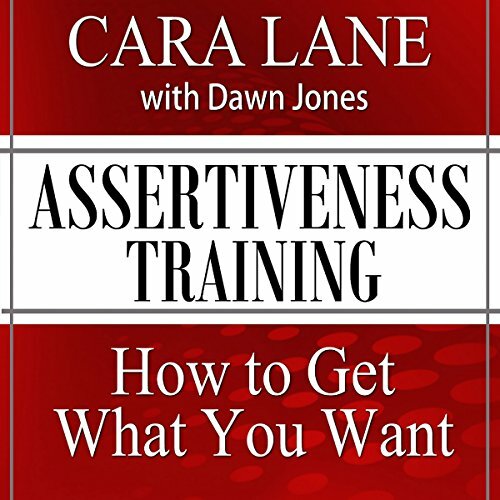 Best-selling author Cara Lane presents her incredible assertiveness training in this audiobook. 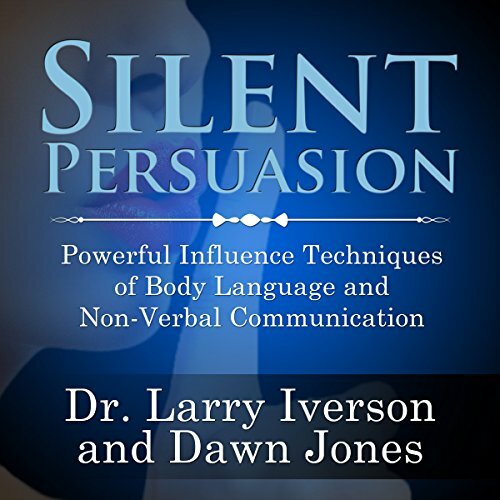 Would you like your teen to listen to you? 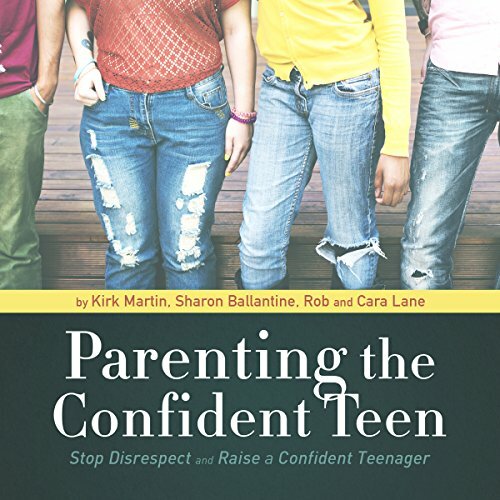 Would you like to trust that your teen is making good decisions? Would you like to know how to help your teen break old bad habits and establish healthy new ones - for life? Well now you can! 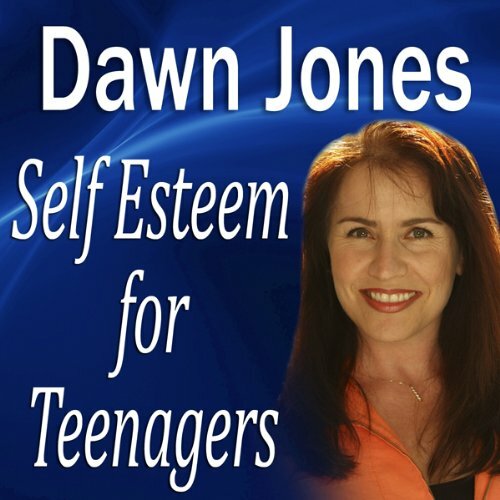 Internationally acclaimed speaker and author Dawn Jones presents Self Esteem Skills for Teenagers. 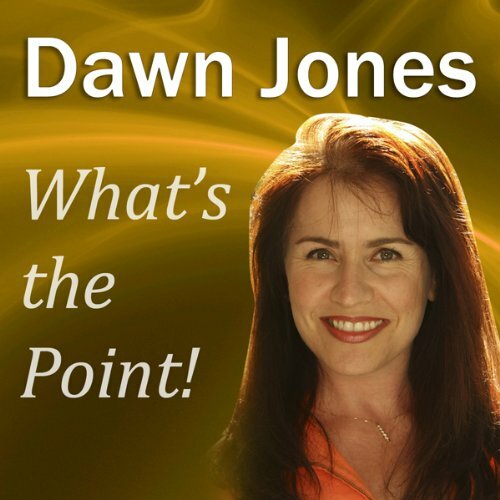 You’ll see why Dawn believes as Oprah Winfrey does that our words toward ourselves and others have great impact on selfesteem and self confidence. Would you like to use your personality to successfully deal with intimidating people? Would you like to use your personality to motivate people to action? Perhaps you’d like to know if your personality is talking people into or out of your ideas, or even discover how the best leaders face personality challenges and succeed. Well now you can! 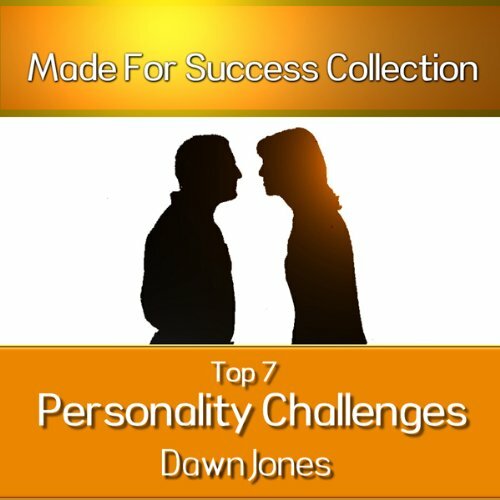 Internationally acclaimed speaker and author Dawn Jones presents her incredible “Top Seven Personality Challenges,” along with how to communicate with success with each personality type. Join a bestselling author and an internationally published psychologist in an entertaining look at successfully dealing with intimidating personality types. Get prepared for crucial conversations with the top seven personality types and learn how successful leaders deal with their challenges. 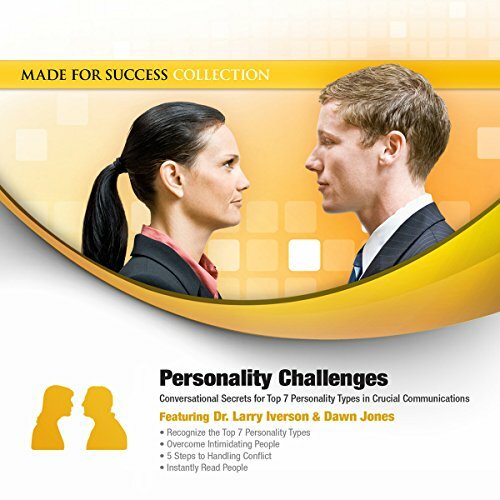 Mastery in dealing with difficult people and tense situations is a learned skill, and through this program you will learn techniques that will allow you to easily and rapidly handle interpersonal communications issues. Would you like people to respect you more, admire you and buy into your ideas? Would you like people to grasp the point of your message—and remember it? Would you like to know how top speakers create memorable moments by telling great stories that leave their audience inspired, motivated, and wanting more? Would you like to immediately capture the attention of your reader—and keep it? Would you like people to grasp the point of your message—and remember it? Would you like people to read and respond to your emails and other informal, yet crucial correspondence? 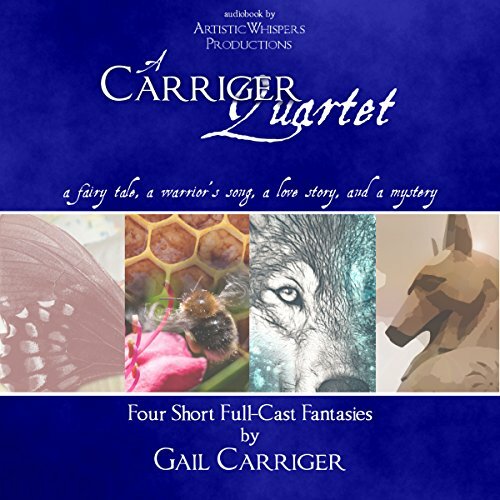 Or even have your ideas read and respected when writing to a publisher? With more women moving into advanced leadership roles, there are subtle do's and don'ts that will help or hinder your leadership journey. 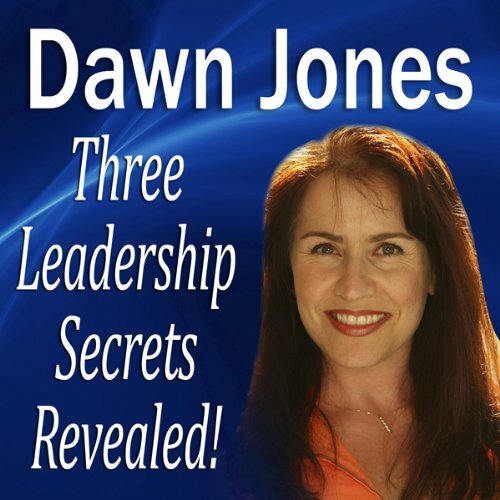 This audio program shows you how to effectively navigate your path to success as a leader. Whether you are the president, CEO, or in a supervisory or managerial role, you are in a position of influence. 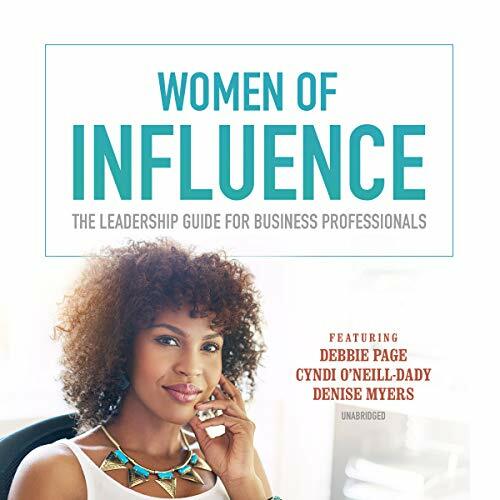 Women of Influence gives you the concepts and confidence to lead regardless of generation, gender, or personality. Would you like to apply the secrets that top motivational leaders, from Zig Ziglar to Tony Robbins, and from Oprah Winfrey all the way to Mother Teresa, have successfully applied in their lives? Imagine being able to motivate people regardless of age, status, personality or even skillset? Would you like to discover and implement these secrets in your life beginning today?